Annika Langvad, Anna van der Breggen, Christoph Sauser, Simon Andreassen Ntlantla Nonkasa and Lwazi Ntsakaza celebrate completing the 2019 Absa Cape Epic with the Investec-songo-Specialized support crew and a few of the songo.info children who came out to cheer them on at Val de Vie. Photo by Michal Červený. 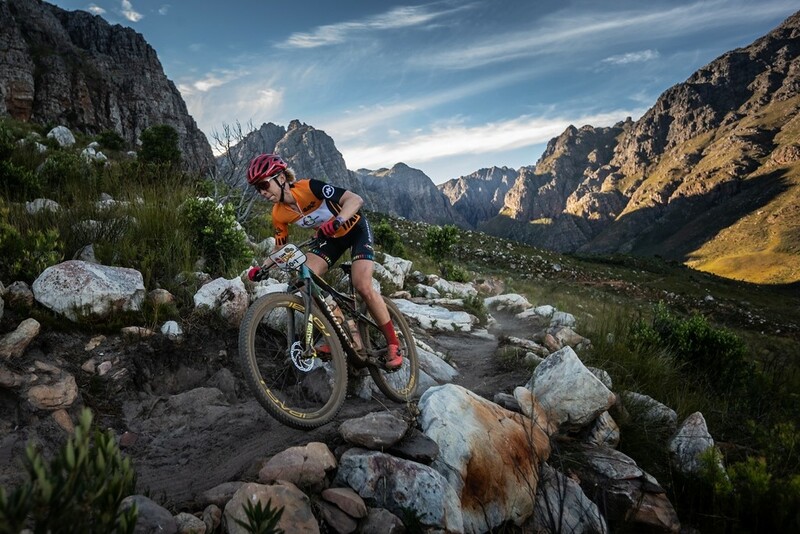 Road and Olympic Champion, Anna van der Breggen partnered, Mountain Biking Marathon World Champion, Annika Langvad to her fifth Absa Cape Epic title on Sunday. After crossing the finish line at Val de Vie they were swamped by their fellow Investec-songo-Specialized riders and the team support staff; as the Method Cap Classique was sprayed in celebration. “I could not expect this at the start of the race” Van Der Breggen gushed in the mixed zone as she prepared to receive the winner’s trophy alongside Langvad. The Dutch rider could not have hoped for a better partner for her first attempt at the Absa Cape Epic. Langvad has won each of the five she has started and has proven herself to be the most well-rounded mountain biker of her generation; notching up cross country World Cup, World Cup overall and World Championship wins along with her marathon and stage race dominance. “It is really special to take win number five” Langvad recounted post-race, as she started to process the magnitude of her achievement. 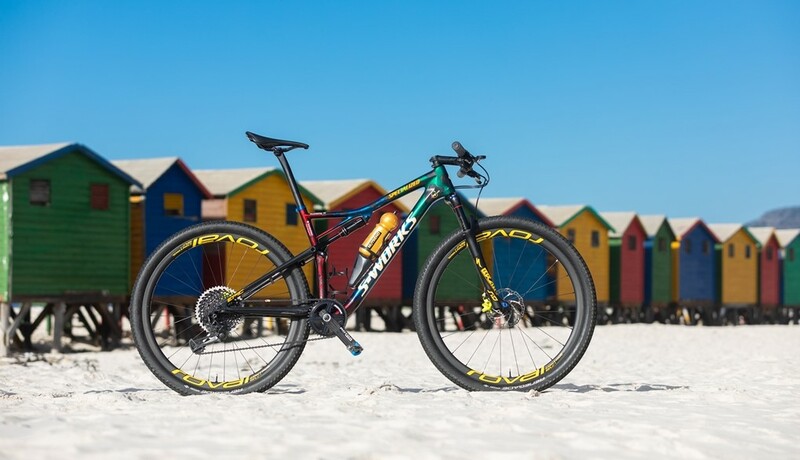 “It is a major milestone, equalling the two men (Karl Platt and songo.info co-founder Christoph Sauser) who have also won five titles and that is pretty cool. But honestly that was never a goal of mine. My motivation came from forming a new partnership with Anna (van der Breggen) and going on this adventure with her. That it also means I can take five in a row is just a really nice bonus on top of everything” the Dane said. Annika Langvad in action on her songo.info inspired custom Specialized S-Works Epic bike. Photo by Michal Červený. “It has been a really nice week and it has been cool to see how Anna has been developing as a mountain biker; guiding her through her very first Absa Cape Epic has been quite special. This Cape Epic has been really different from the previous ones, just because taking a primarily roadie and watching her transform into a mountain biker has been really unique” Langvad reflected. While Langvad guided Van Der Breggen through her first Absa Cape Epic the other five-time race winner in the Investec-songo-Specialized team, Sauser did the same for young Simon Andreassen. “It was great riding with Susi (Christoph Sauser) this week, I learnt so much. These experiences will definitely help me when I come back to try to win this race” the 21 year old Dane said. 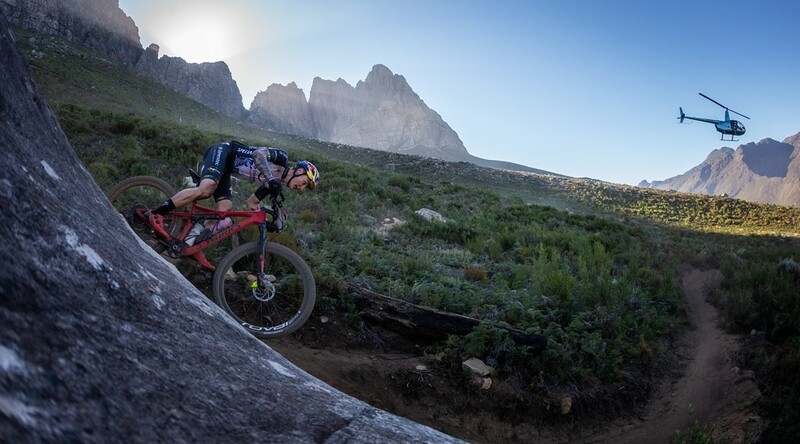 Simon Andreassen having fun in Jonkershoek on the final day of the 2019 Absa Cape Epic. Photo by Michal Červený. “I’m really proud of him, but then I also expected exactly that from Simon (Andreassen)” Sauser praised, after the pair finished fourteenth in the overall standings. As the co-founder of the charity Sauser is always delighted when the Investec-songo-Specialized team performs at the Absa Cape Epic. 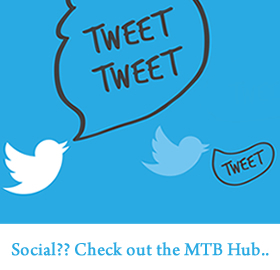 “It is so important for us to put the songo.info name out there so that Investec, Aurecon and the other sponsors get a great return” the Swiss mountain biking legend explained. “We also owe a huge thanks to Specialized that we can ride in these jerseys. But then the most important is that we can inspire the kids. The Absa Cape Epic is for us to show presence, that we can then afterwards make the kids happy” Sauser concluded. Two of the young men in the songo.info programme, Ntlantla Nonkasa and Lwazi Ntsakaza took part in the 2019 Absa Cape Epic. Riding as Investec-Songo they finished in 125th position overall after eight tough days on their bikes. 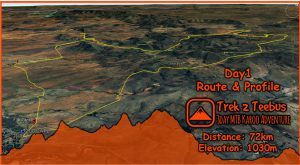 Nonkasa and Ntsakaza were particularly strong on the stage around Stellenbosch, when their friends from the songo.info programme were out in force supporting them along the Stage 6 route. Upon finishing the race they were quick to offer up their thanks to Investec, Specialized and all songo.info’s other sponsors for making their epic journey possible and providing memories which will last them a lifetime. Jaroslav Kulhavý’s songo.info inspired custom Specialized S-Works Epic. Photo by Michal Červený. To find out more about the charity and how you can aid them in their sporting and education projects within the Kayamandi community please visit www.songo.info.